Kids will love to sing these classic songs over and over again. 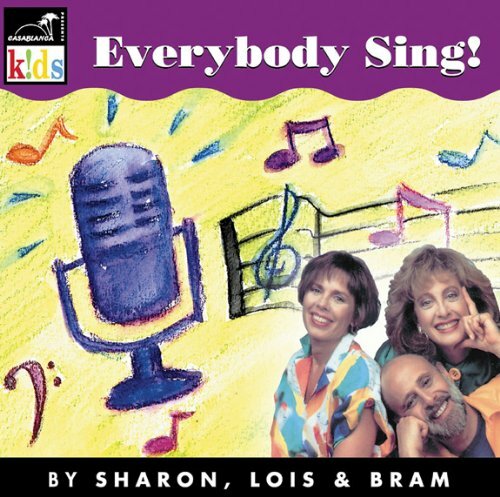 Sharon, Lois & Bram's wonderful voices make these favorites a joy to listen to. Kids and parents will love this special collection of sing-along gems.